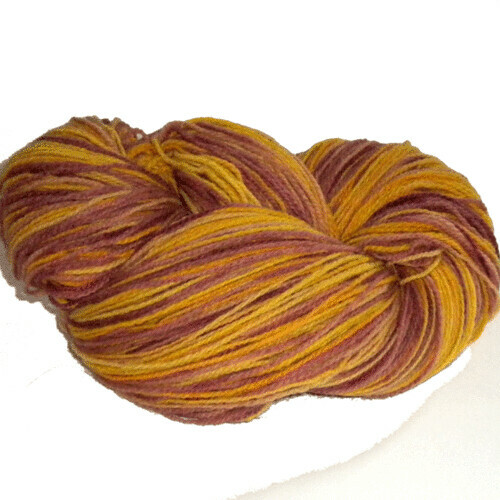 All naturally dyed yarns at Midnightsky Fibers are $15 each until Friday- that is over 50% off for many of the yarns! Includes all of the sock yarns, dk weight yarns, and yarns from local WA sheep, self striping, etc. Includes the naturally dyed yarn and undyed yarns (sock, dk, and local)- the same yarns I use for dyeing. Natural dye kits are coming later this week, make sure you are on the newsletter if you want to be the first to know about them! They will be premeasured so all you have to do is add water and heat!